Business owners constantly have to be protecting their assets. 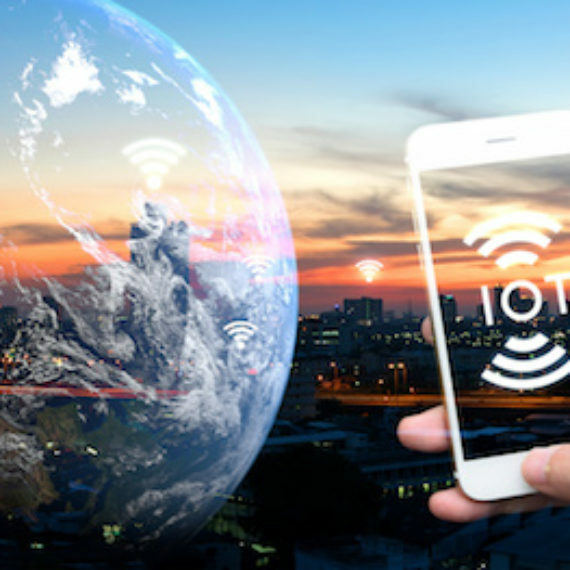 With a heavy emphasis being placed on cyber security breaches today, it’s easy to overlook the threats of physical security issues as well. Having CCTV cameras strategically located in and around your business can bring you peace of mind from a physical security standpoint. And CCTV technicians will tell you these systems do more than simply catch a thief stealing a product from your establishment. Here are various ways CCTV cameras can enhance your business. Simply having security systems technicians install CCTV cameras is sometimes enough of a deterrent for potential criminals. When these criminals see cameras installed, they are much less likely to engage in criminal activity, since the chances of them getting caught are much higher. CCTV cameras work around the clock to protect your establishment. And when you work with the best CCTV technicians, every square inch of your property will be protected so you won’t have to worry about anything besides running your business. 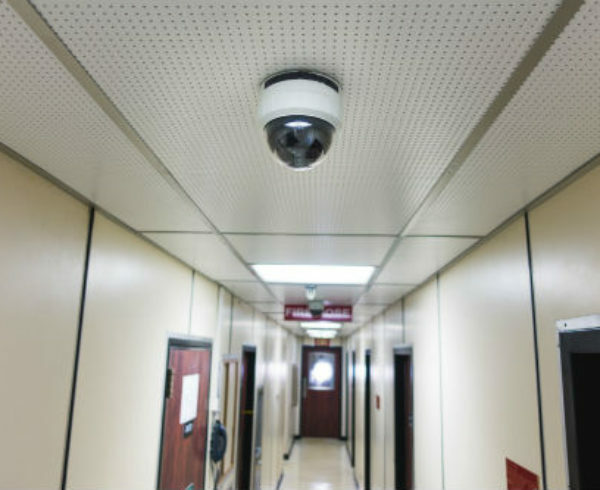 CCTV cameras can prevent employees or customers from entering unauthorized areas. Whether it’s because of innocent or malicious intent, you can quickly identify when a person is entering one of these areas and stop them immediately. 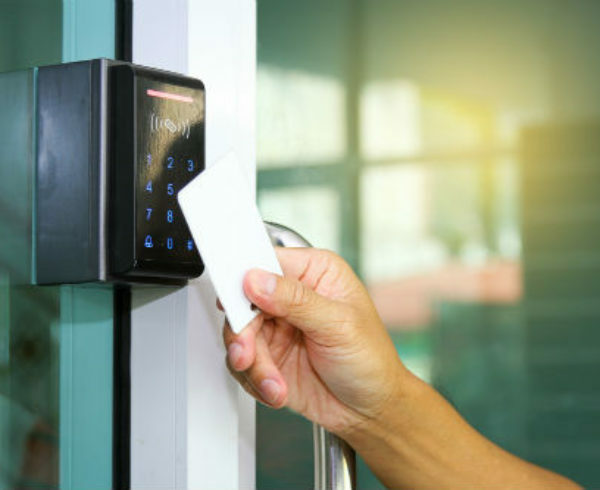 The best access control technicians will set you up with a framework to allow constant monitoring of certain areas. These areas could be server rooms, maintenance areas or anything else with business sensitivity. 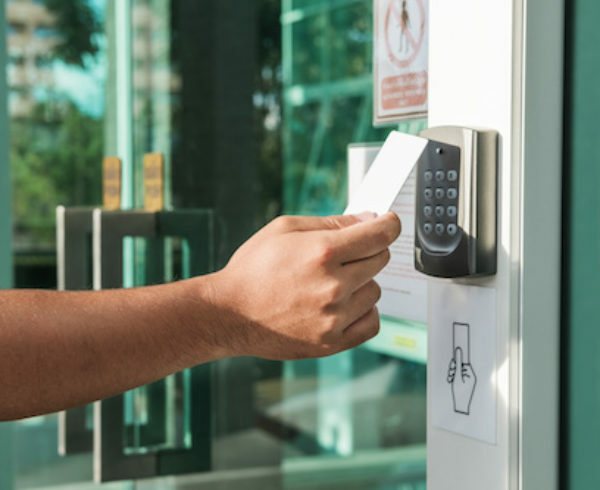 You need to hire access control technicians for the highest levels of security to bring you peace of mind. 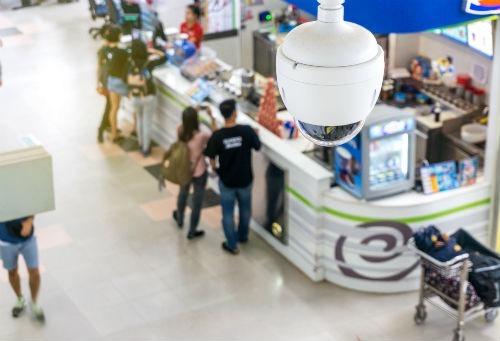 While you never want to suspect your own employees are engaging in theft or other security issues in your organization, CCTV cameras can help keep everyone honest. Depending on what industry you’re in, you may want to monitor when an employee clocks in and clocks out every day, how they are spending their work hours or if they are engaging in any other unauthorized activities. When employees know CCTV technicians have the entire property under surveillance, there will be less of a risk of shady behavior. At Anistar Technologies, we have access to the top security systems technicians nationwide. 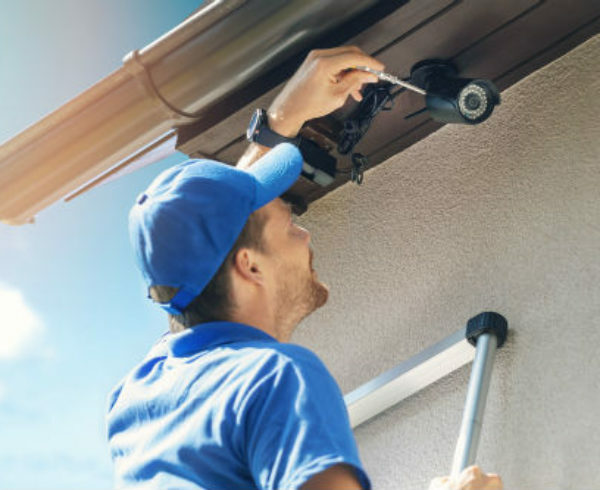 No matter what security or surveillance devices you think you need on your property, we can connect you with an expert to get the job done quickly and thoroughly. 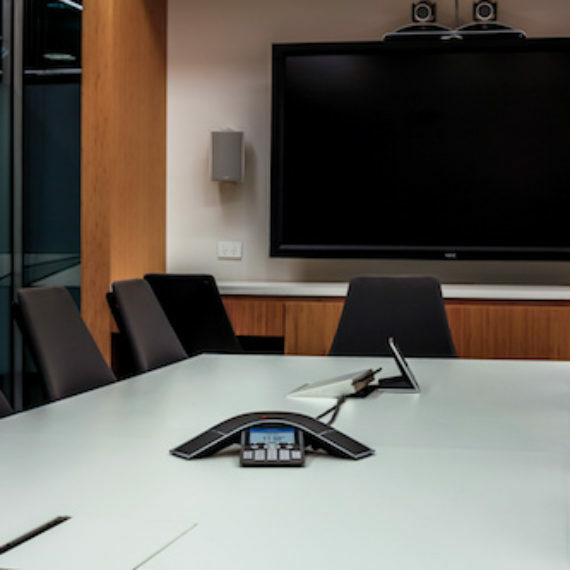 Improving the security of your business will enhance the operations as a whole, so contact us today for some valuable information on how we can help. 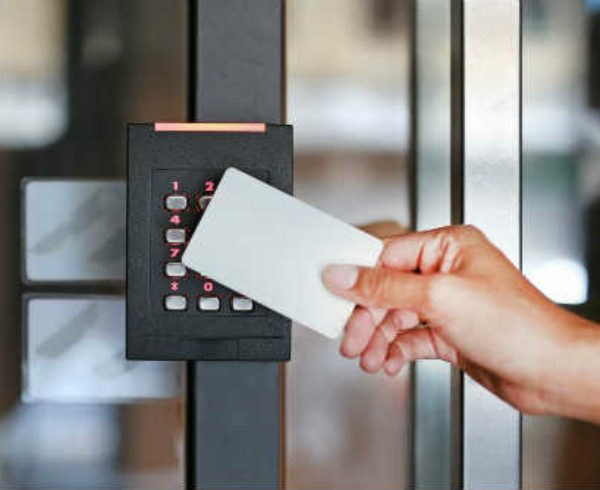 Which Factors Should A Company Consider in an Access Control System?